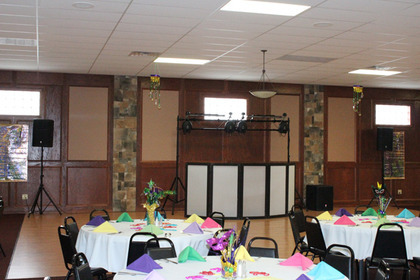 We are dedicated to quality, creativity, and professionalism and have a genuine desire to make your event a wonderful experience. 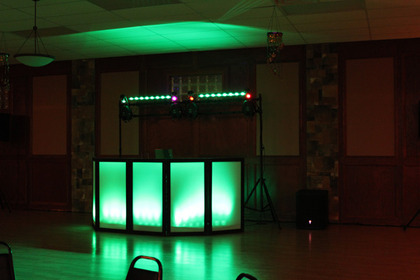 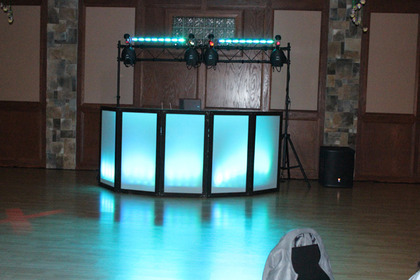 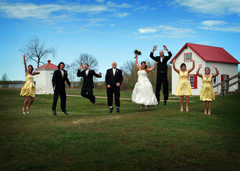 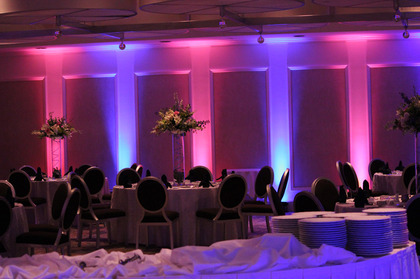 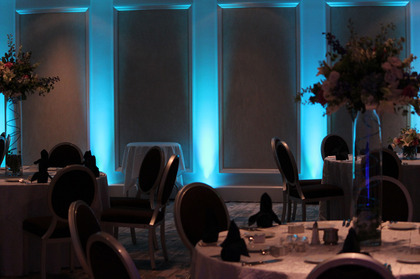 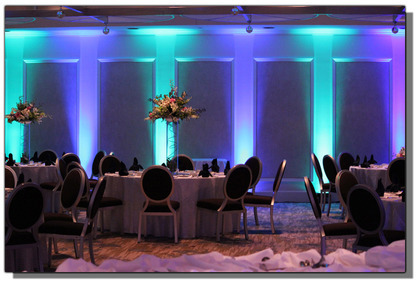 No matter what size or type of party we promise professional, enthusiastic and customized services. 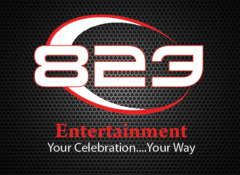 Our mission at 823 Entertainment is to provide the highest quality, most reliable and exceptional disc jockey service to the client who demands only the very best.